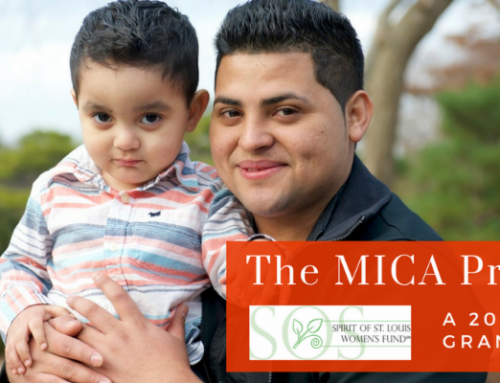 Because giving is at the very heart of Spirit of St. Louis Women’s Fund, we felt it was important to share stories about those who are impacted most by the generosity of our members. 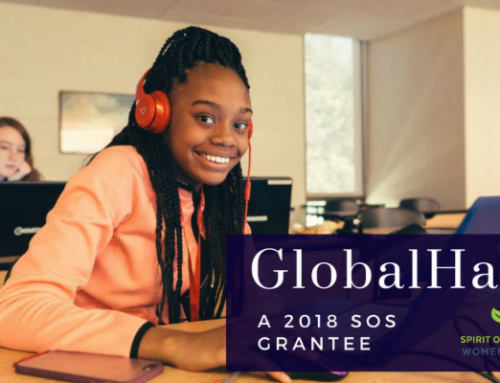 Every month, you will receive a “Why We Give” newsletter that features a story about one of our grantees for the year. We hope you enjoy them, and are inspired by these real life impact stories. She tried to stuff the oversized book into the front basket of her pink bicycle, but the little white holder with the yellow plastic flowers wasn’t quite big enough. Whisps of long brown hair fell across her face as she struggled to balance the bike, clutching her little bag of lunch and the used library book that read “Canyons” in big red letters. With a look of determination, Annie managed to ride one-handed toward home, telling her older sisters they could read her “new” book too, as soon as she was done. Most seven-year-olds wouldn’t be quite as excited about a dog-eared, word-heavy book about canyons. Nor would they ride their bicycles several blocks every day in the summer heat to get a sack lunch. But Annie and her sisters, like the thousands of other children who participate in the Twigs summer lunch program, are eager and grateful for those lunches. 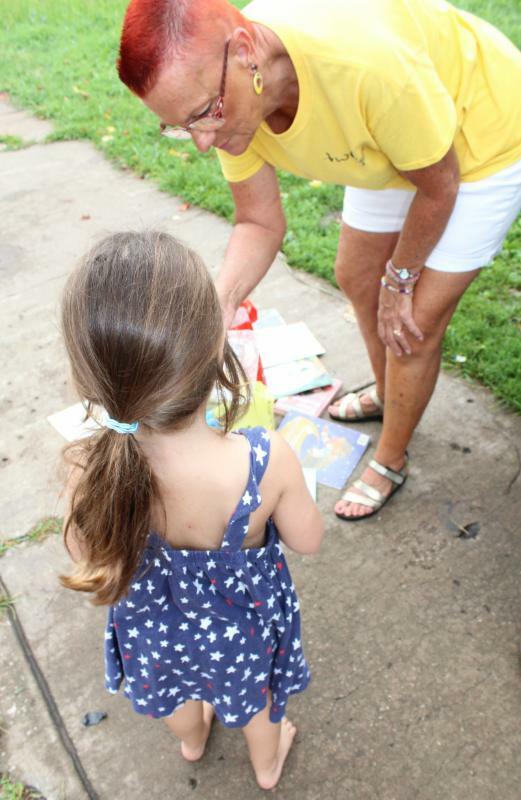 Volunteers with Twigs, a 2016 Spirit of St. Louis Women’s Fund grantee, hand out roughly 1,550 lunches every summer weekday to children just like Annie. 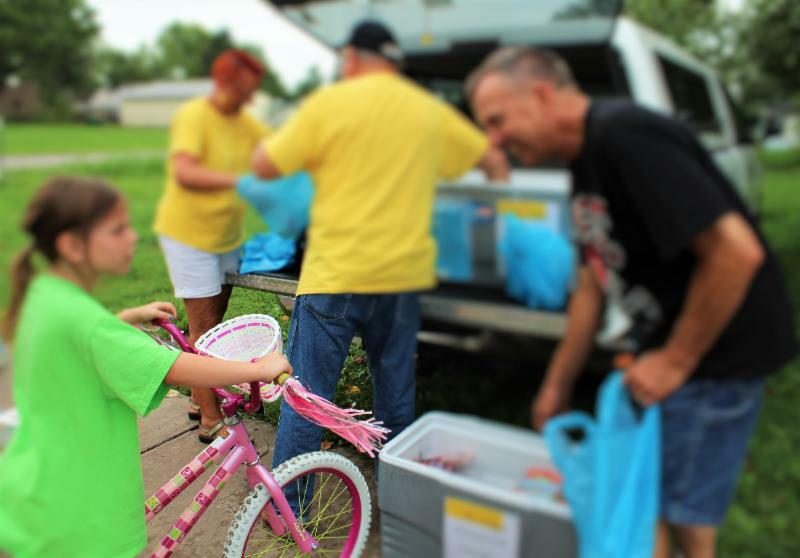 Monday through Friday May through August, volunteers haul coolers to central locations throughout 23 Metro East communities. There, they wait for the hum of bicycle tires and the thunder of little feet pounding on the sidewalk. Roughly 1,550 kids will converge on the volunteers, hungry for lunch. Since they aren’t always the same 1,550 children every day, there’s no way to know exactly how many kids they’re feeding, says the Rev. Lisa Guilliams, founder of the Twigs program, an outreach of The Family Treehouse. Often, these are children who participate in the National School Lunch Program. 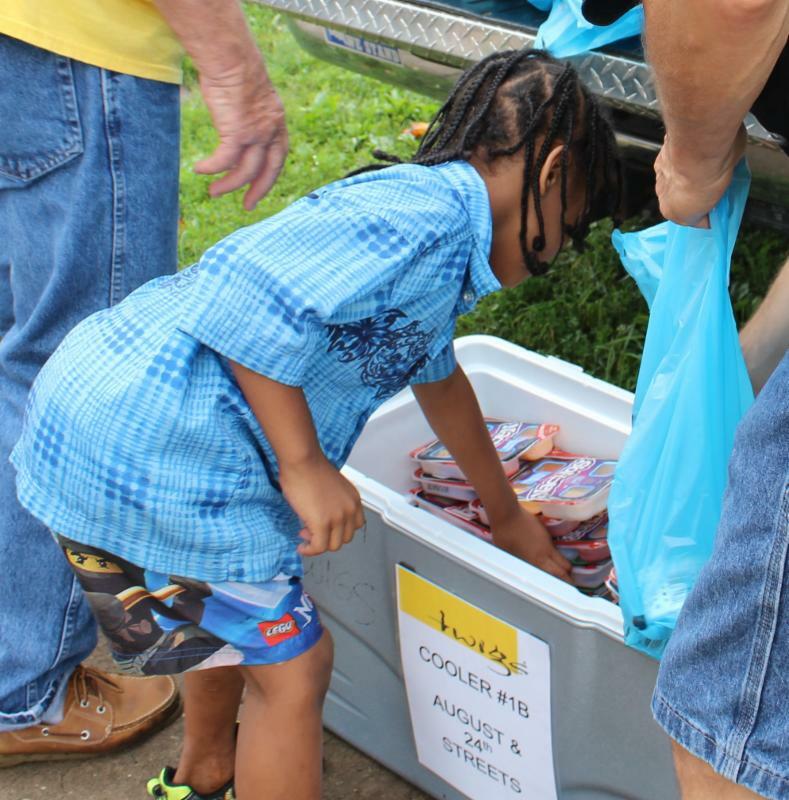 When summer hits, their parents don’t have the resources to provide lunches and snacks at home. But it’s not just the school-age children who get lunches at Twigs distribution locations – there are babies and toddlers whose parents or older siblings bring them to get a lunchable, a yogurt and a juice. Some children eat the food as soon as they receive it. Jennifer, a mom from Granite City, brought her daughter to the Twigs distribution location at the corner of August and 24th. Some of the children walk down the sidewalk alone, others come in cars with their parents. However they get there, they are grateful and eager to get their lunch and some stickers or a used book. Rev. Guilliams, pastor of Trinity United Methodist Church in Granite City, founded Twigs in 2011. 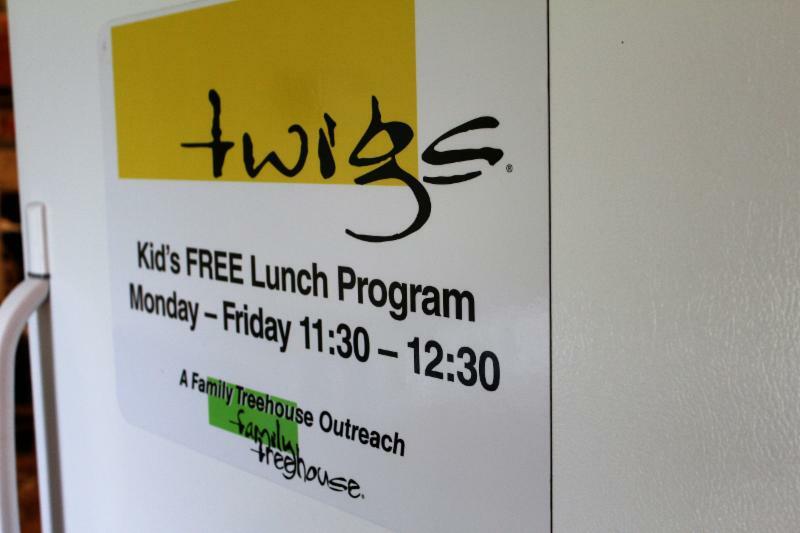 In that first year, Twigs volunteers served 2,513 lunches in one community. 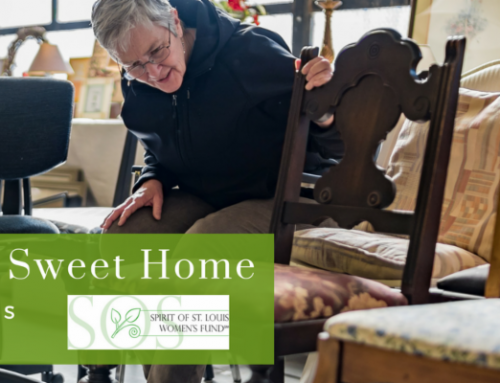 Since then, they have grown to 23 communities in Madison, Monroe, St. Clair, Perry and Randolph counties in Illinois. By the end of July of this year, they had given out 64,931 lunches to hungry children. 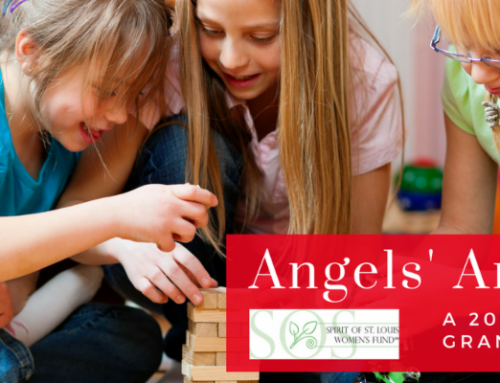 The donation from Spirit of St. Louis Women’s Fund helped Twigs bring food to children in communities where childhood summer hunger may not have been otherwise addressed, Rev. Guilliams said. Before summer began, Twigs anticipated taking on five new communities. They ended up with eight. *Names and details have been changed to protect the identity of Twigs clients. 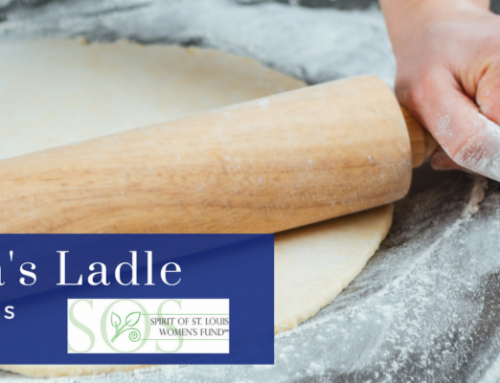 Written by Bethany Prange of 618 Creative for the Spirit of St. Louis Women’s Fund.